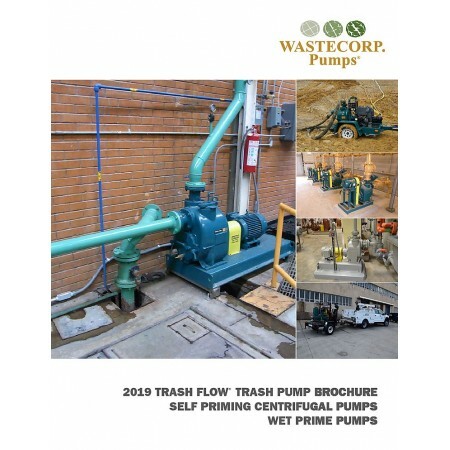 Wastecorp's Trash Flow TFCC-H Series are designed for pump applications that have higher than normal discharge head requirements. Wastecorp offers three models including 3", 4" and 6" connection sizes. 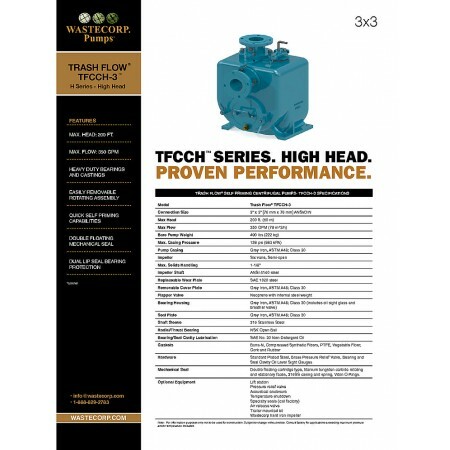 With the Trash Flow TFCCH Series you can pump up to 1350 GPM. 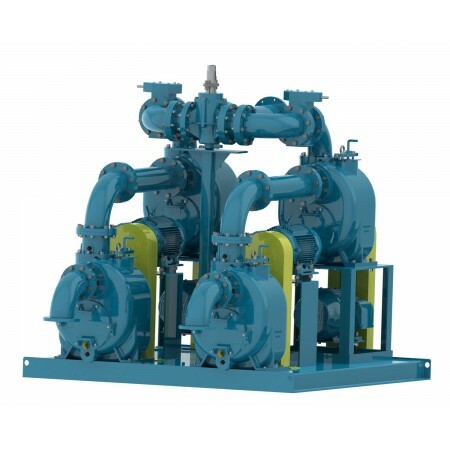 Maximum discharge head up to 200 ft. 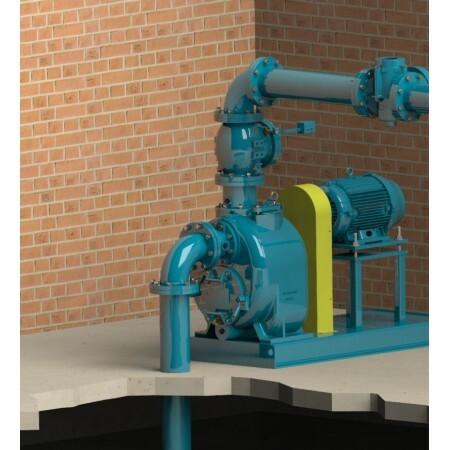 Solids handling up to 1 1/8"
Mount Your Trash Pump The Way You Need It. 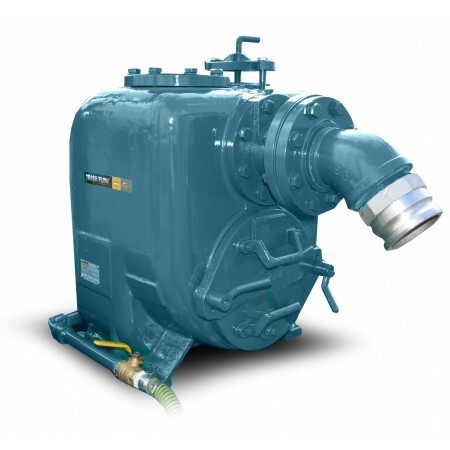 Wastecorp adheres to the highest quality pump manufacturing and reduced environmental regulations. 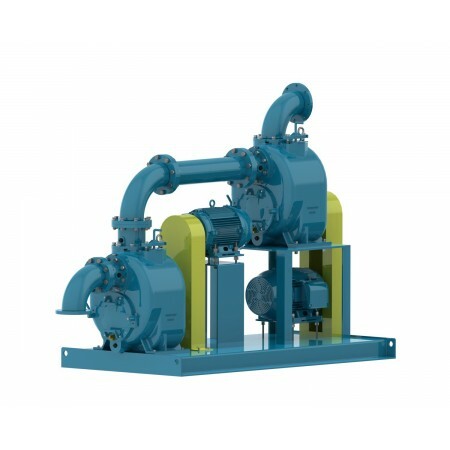 The Trash Flow is ISO 9001 and ISO 14001 certified. 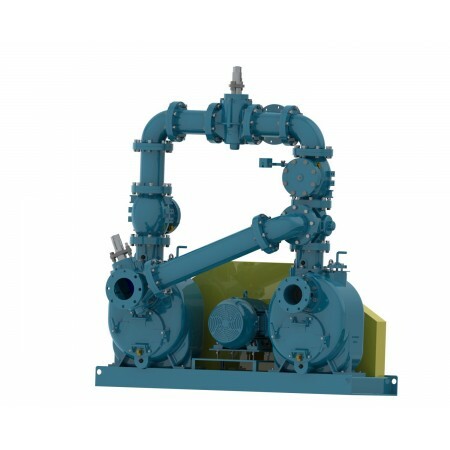 The best part is your Trash Flow is manufactured close to home.